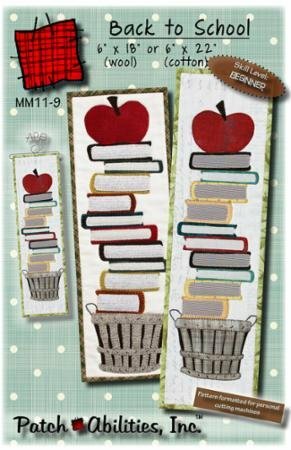 This pattern featuring a bushel basket, stack of books, and an apple for the teacher. 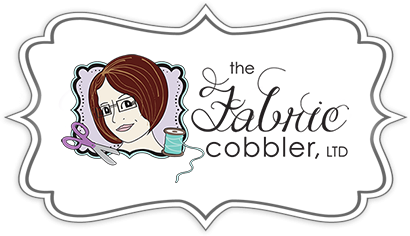 This applique pattern includes complete quilting and binding instructions. It's the PERFECT beginner project!